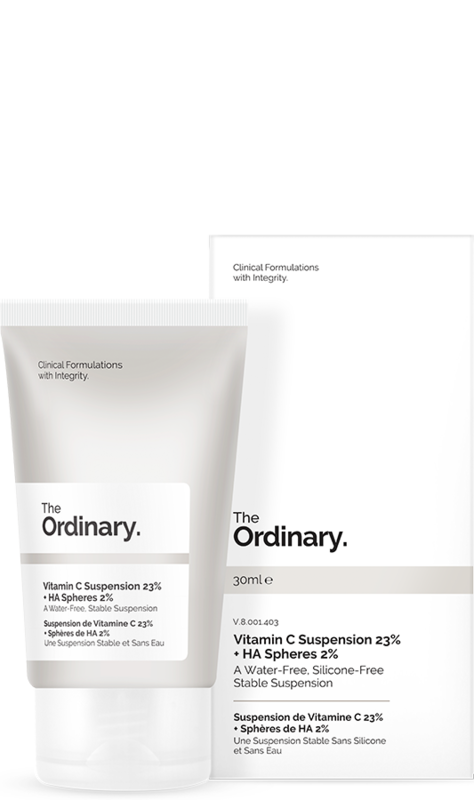 There are 8 Vitamin C products in The Ordinary range. 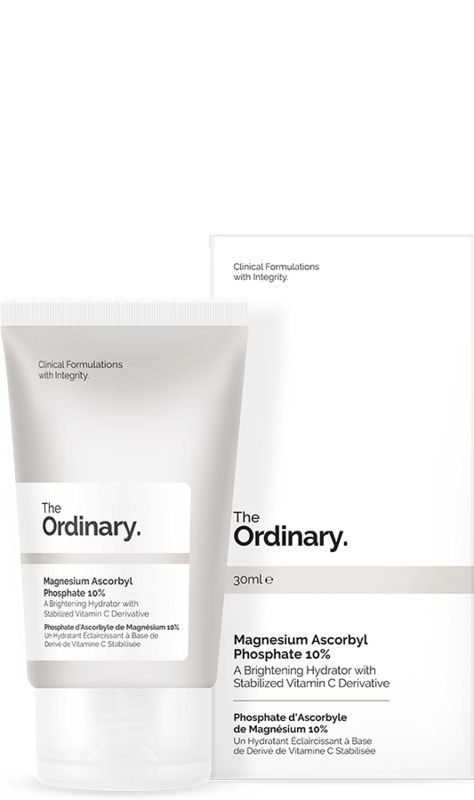 These vary from water based, oil, suspension, emulsion and powder. 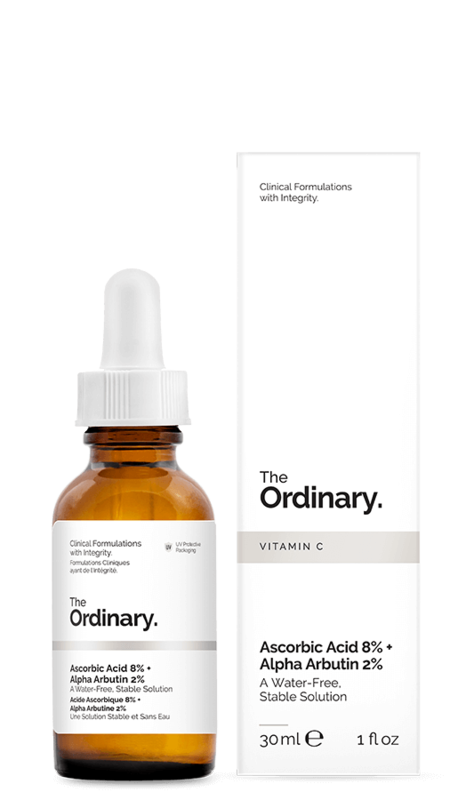 I advise to just buy 1 Vitamin C product and see how you get on. 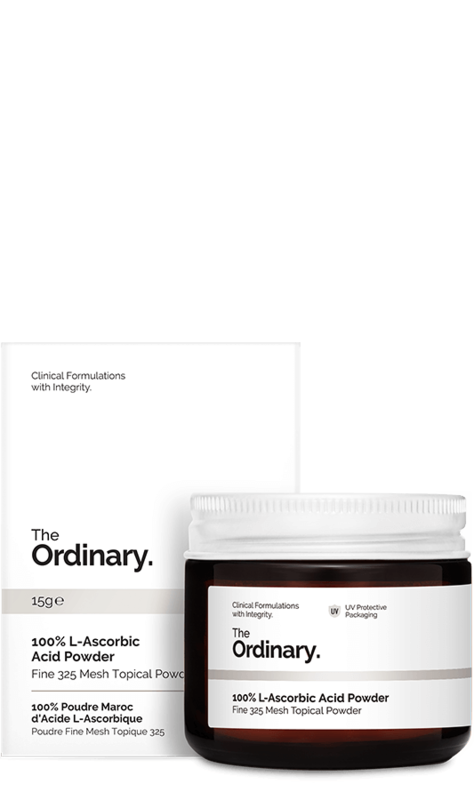 One of my personal favourites is the MAP, Magnesium Ascorbyl Phosphate. How do you choose which one is best for you? 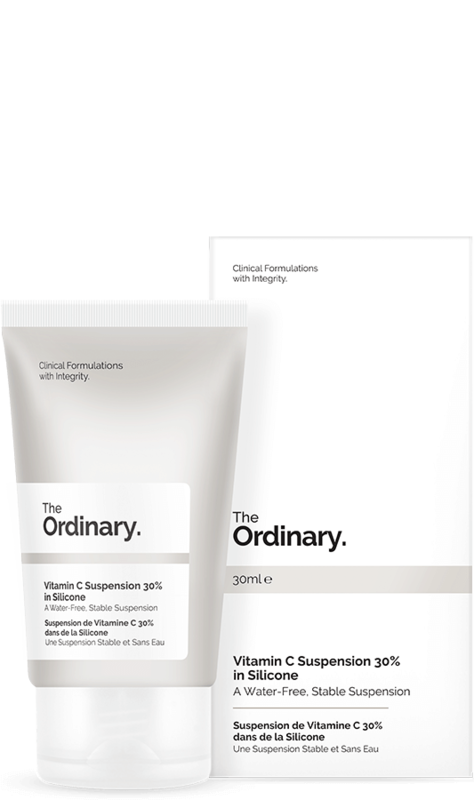 Deciem have a very detailed page here all about the different Vitamin C s and you can also join The Facebook Group. You can find out everyone´s favourite Ordinary Vitamin C here in The Facebook Group (you do need to be a member). 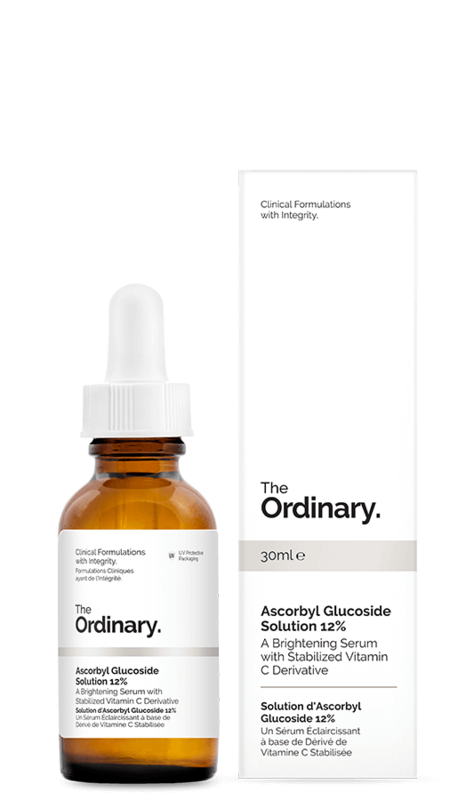 I can tell you at the moment that the Vitamin C 23% is in the lead followed by the Ascorbyl Glucoside. When & How: AM &/or PM one of the first layers before creams/oils.